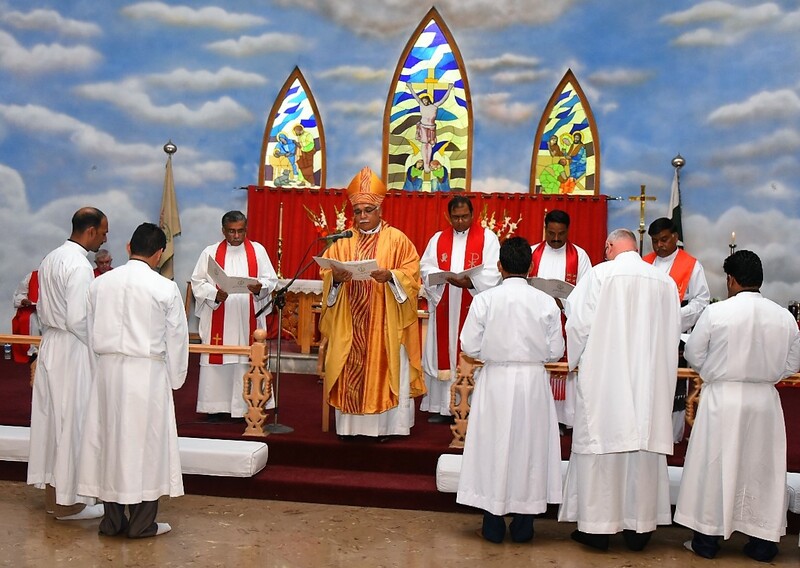 One of the most basic service of Dor, being a Church-based organization, is to provide Pastoral care to every member of all the parishes within its administrative jurisdiction. This service is catered by a team of 30 well-trained and competent pastors appropriately placed in strategic locations for convenient access to the members. Village schools which are referred at Dor as Wesleyan schools includes 7 schools located in the economically poor Christian areas of South Lahore and Raiwind. There are 3 High schools, 2 Middle and 2 Primary schools. Sunday school department of the Dor is working to provide the children a platform which they can use to grow in the knowledge of the Bible, understand their relationship with God, develop love and respect for the other person, irrespective of caste and creed. 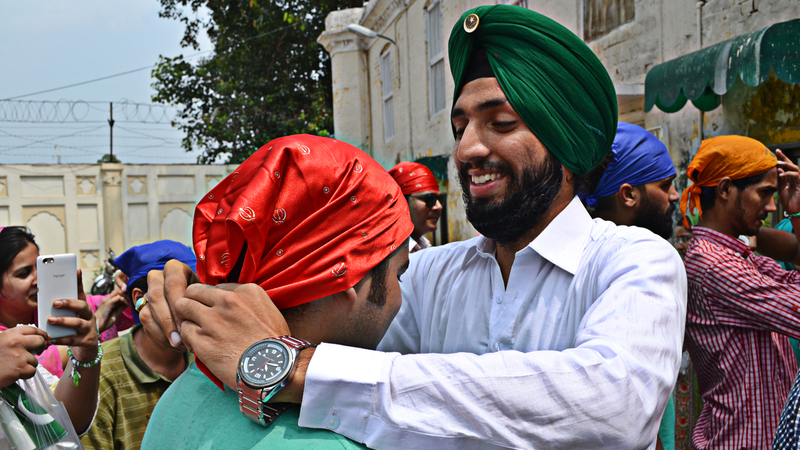 The Peacebuilding department of Dor is working since 2005 to eradicate misconceptions among religious communities of Lahore by bringing them together and to counter the menace of Religious Extremism and the resulting violence. Through our work we bring together Religious Leaders, Women and Youth as they acquire skills to transform conflicts by working as Peace Agents. Dor is managing 2 hostels, one in Lahore and the other in Raiwind. Both the hostels are known as Christian Religious Education Centers and are in close proximity of schools where the children go for formal education. The hostel in Raiwind is presently closed, while the one in Lahore has 34 female students who are studying in Lucie Harrison Girls High School. Youth department of the Dor focuses on three key areas that includes organizing faith-based activities, skill based trainings (on Leadership and Professional Development) and initiating Peace initiatives. The vision behind the Women department of Dor is to strive towards a just society, free of any gender discrimination. The department has been working on a several projects which promote awareness, educate and build confidence, and instill skills which are helpful for women to lead a meaningful life. 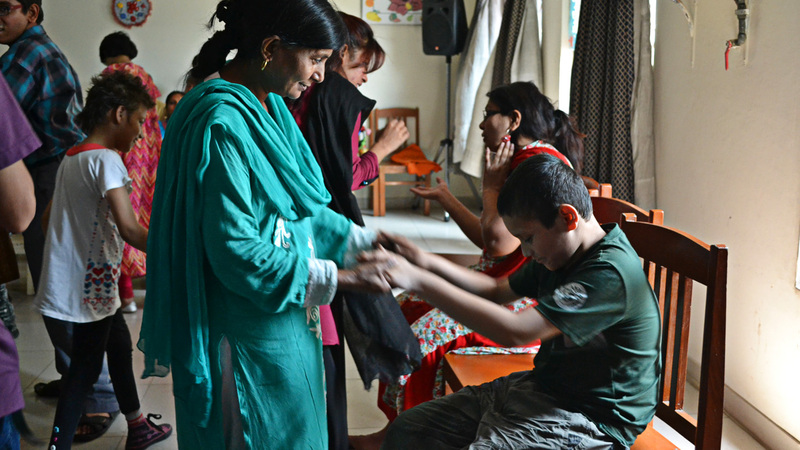 The ministry of the Diocese among the mentally disabled children of Lahore began in 1990. 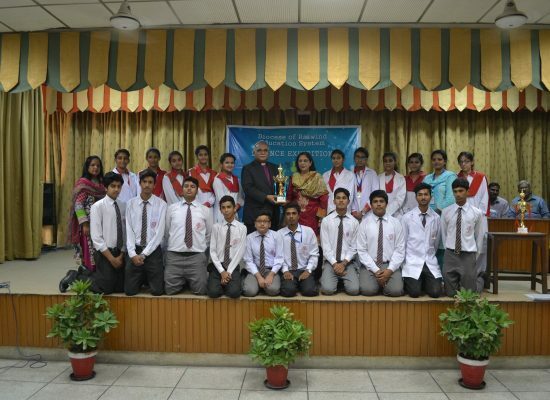 Dar-ul-Mussarat Lahore has over 50 children and their primary focus is the self-confidence training. Other basic skills such as eating, dressing, toilet-training, walking and concentration are also taught. 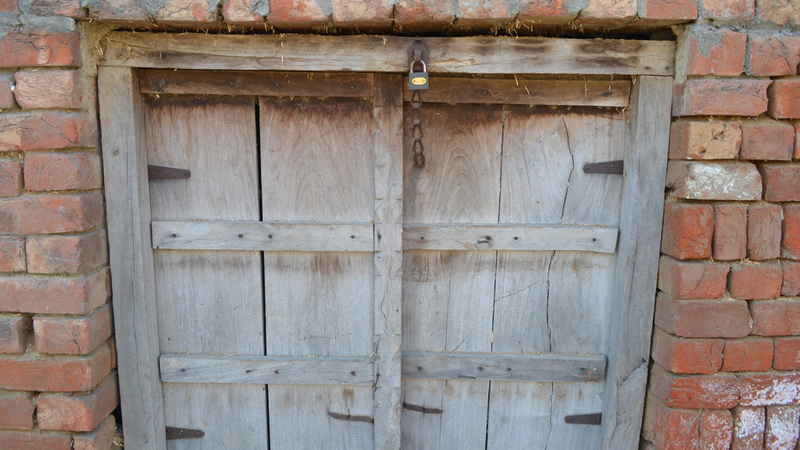 Once these basic skills are acquired there are additional opportunities for learning art-work, carpentry and weaving skills using weaving machines. Facility for speech and physio therapies are also available. 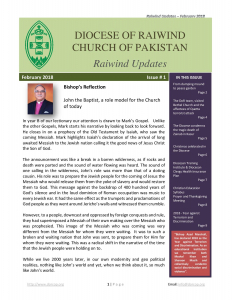 Diocese of Raiwind is one of the 8 Dioceses of the Church of Pakistan and came into being in 1980, 10 years after the Church Union in which Anglicans, Scottish Presbyterian, Lutherans and the Methodist amalgamated to form the Church of Pakistan. Dor within its Episcopal jurisdiction comprises the former United Methodist Mission areas and is predominantly rural and semi-urban. 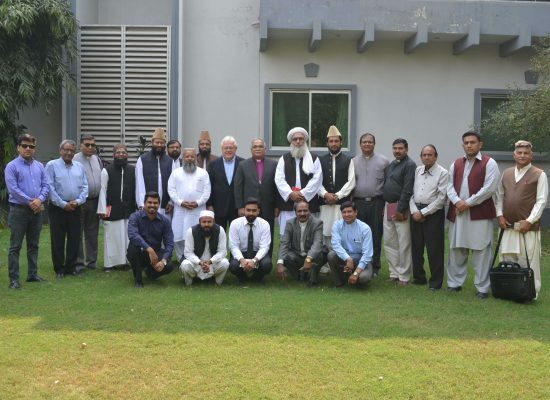 The central diocesan office is in Lahore, based at Warris Road. 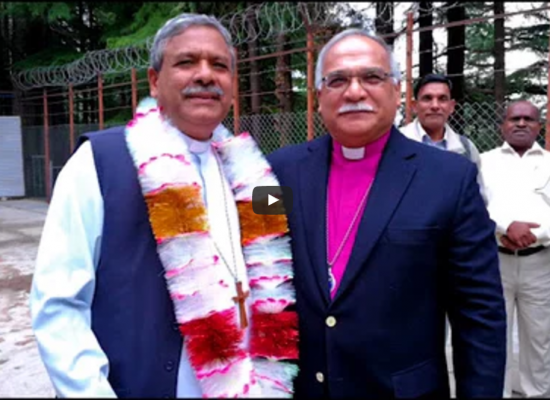 The Diocesan area stretches out from Warris Road, almost 65 miles South of Lahore. 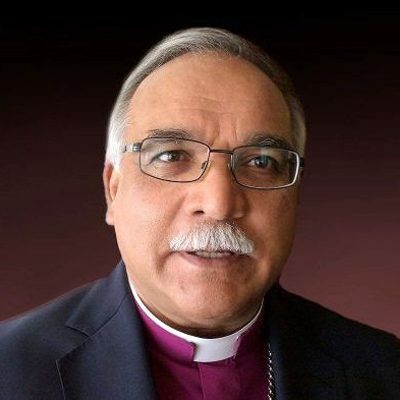 Bishop's Office, 17 Warris Road, Lahore, Pakistan.